2020 Rocky Mountain National Park Spiral Calendar | Mountain States Specialties, Inc. 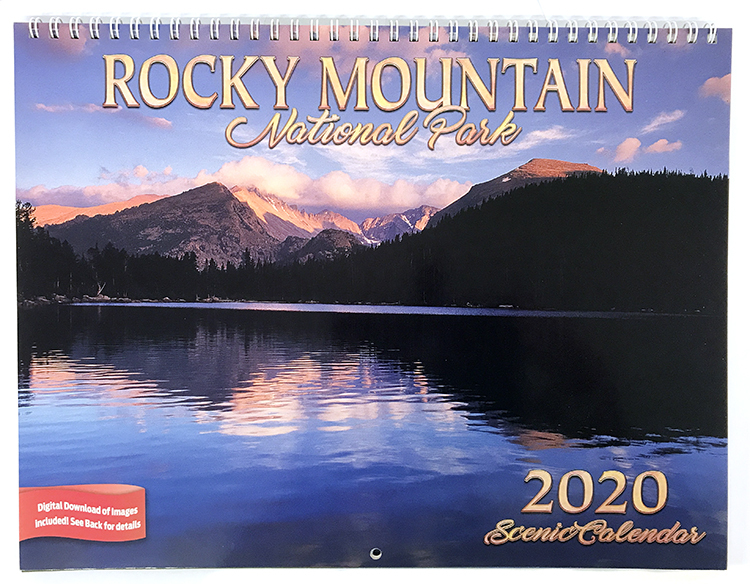 Enjoy a year-long journey through the heart of Rocky Mountain National Park. The spacious grids on this calendar provide ample space for marking notes, appointments and more.